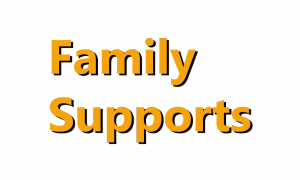 UCP’s Family Support Program is here to assist you with Information and Referral, Financial Assistance, Advocacy and additional programs designed to promote support, integration and inclusion of individuals with cerebral palsy and other disabilities. We are here as a resource to help guide people with disabilities live….’Life without Limits’. Newsletters are sent to our families quarterly so they can keep up with the latest happenings not only at our affiliate but throughout the MetroRegion region and beyond. For more information or to sign-up to receive our newsletter, email: swasserman@ucpboston.org or call: (617) 600-2450. Financial assistance is available to individuals in need to purchase assistive technology, i.e. 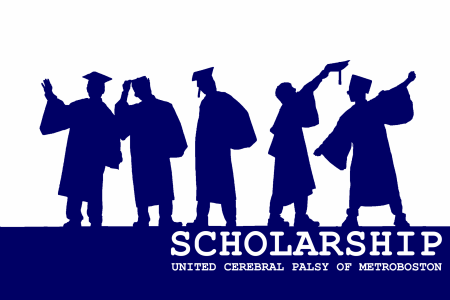 adaptive equipment, care supplies or medical supplies up to $500.00 per individual per year. Applications are available online or through the Development Office, telephone: (617) 600-2450. 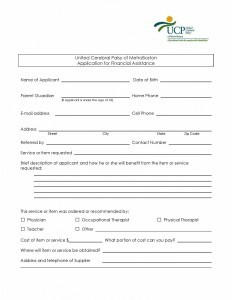 Click here to download the Financial Assistance Application.